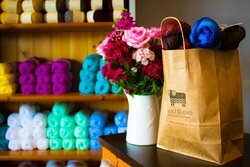 We are a fibre arts centre with a focus on unique, hard to find British wool and alpaca. We hold workshops in knitting, crochet, spinning/dyeing, weaving and felting and also stock beautiful handmade artisan gifts. I visited this shop yesterday and absolutely loved it. I decided to take up crochet so popped in for materials. The staff were incredibly friendly and helpful and made me feel really welcome and comfortable. I will definitely be going back! 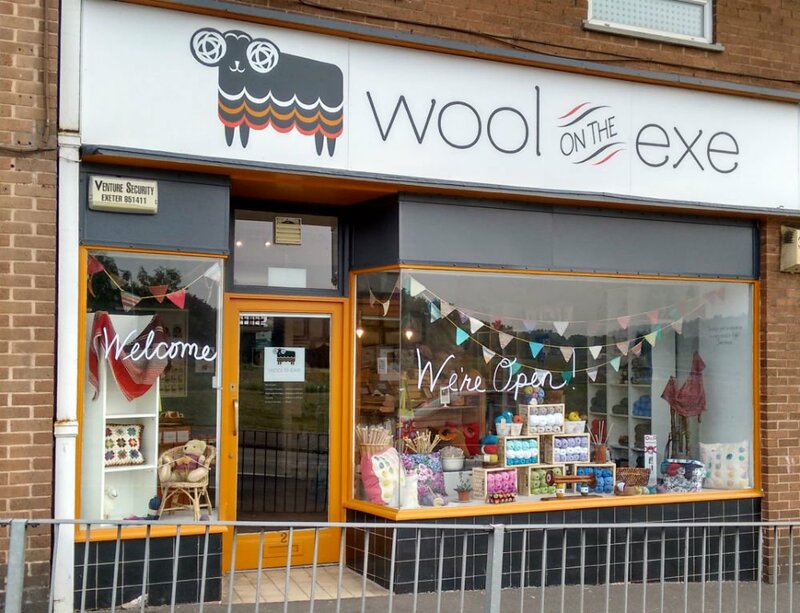 Amazing friendly staff a lady called Deb spoke to me for ages helping me with my yarn issues and made me feel so welcome yarn is really well priced definitely won't be going anywhere else to purchase my yarn! Attended a workshop on knitting the continental way. Excellent tuition . After knitting for over 60 years it was fascinating to learn a new approach. A delightful afternoon in nice surroundings and good company. Highly recommended. Thank you for your lovely review of our shop :-) We're happy that you enjoyed the workshop and we hope to see you again soon! What a gem! It's lovely to see a shop that includes Yarns from local independent dyers amongst the better known brands and this little shop has a fabulous range. The ladies there were lovely and really know their stuff. Well worth a visit! My first visit today . Very friendly I will be visiting again soon. Wide variety of tools at varied prices. Thank you very much for your kind review :-) We look forward to seeing you again! Thank you so much Judy! It was great to have you join us! 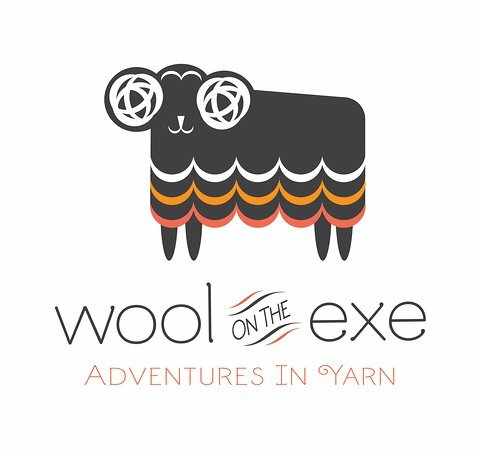 Get quick answers from Wool on the Exe staff and past visitors.